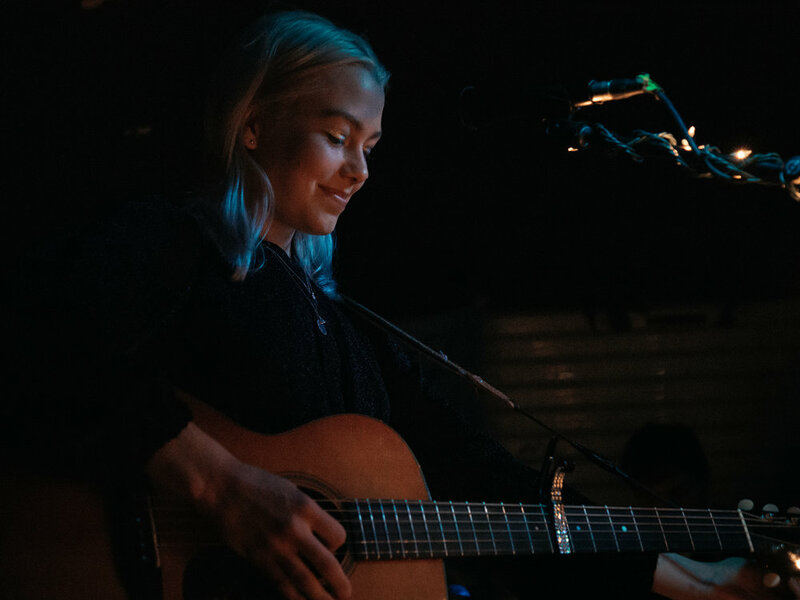 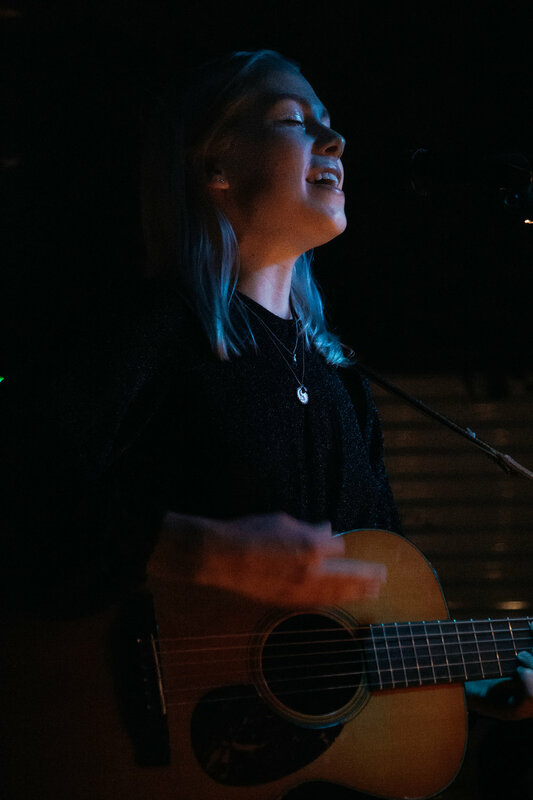 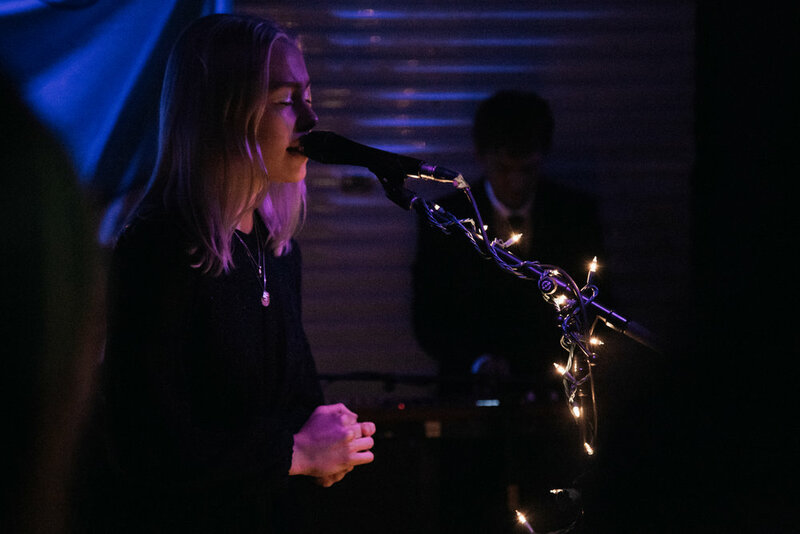 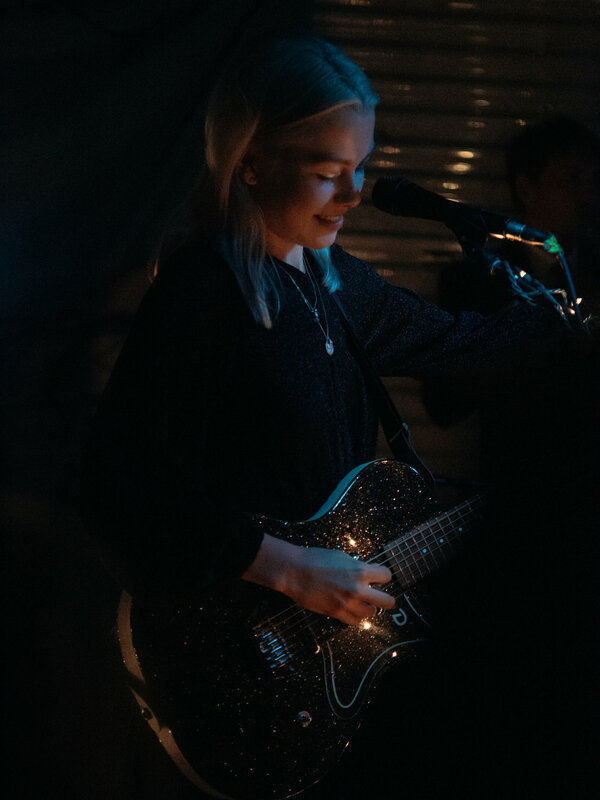 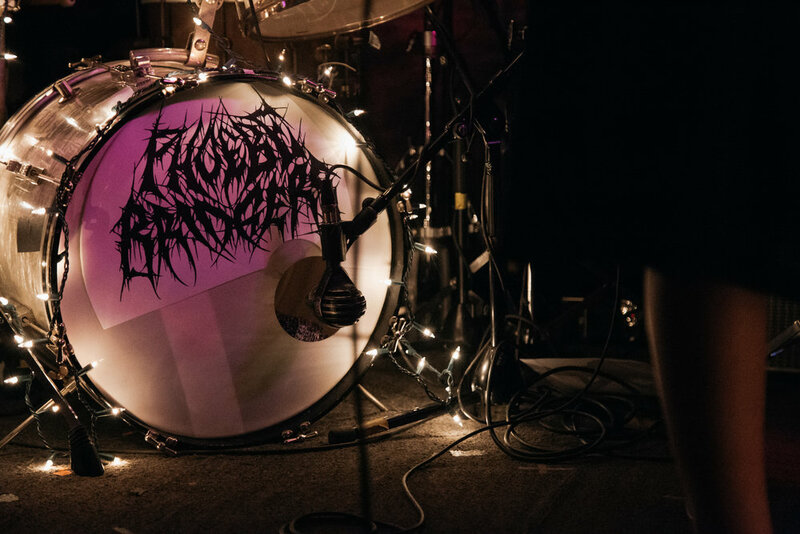 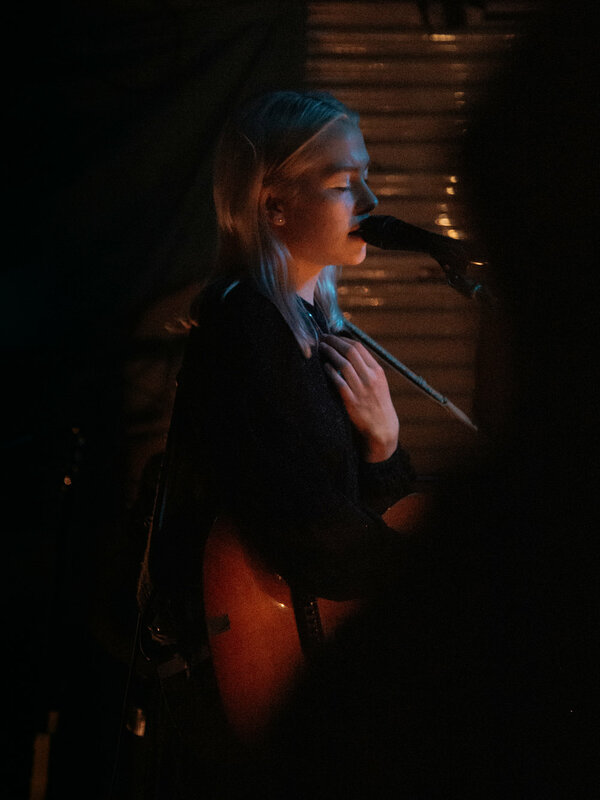 Her first show after a two-week tour break, Phoebe Bridgers played to a sold-out crowd at Kilby Court on Wednesday night. 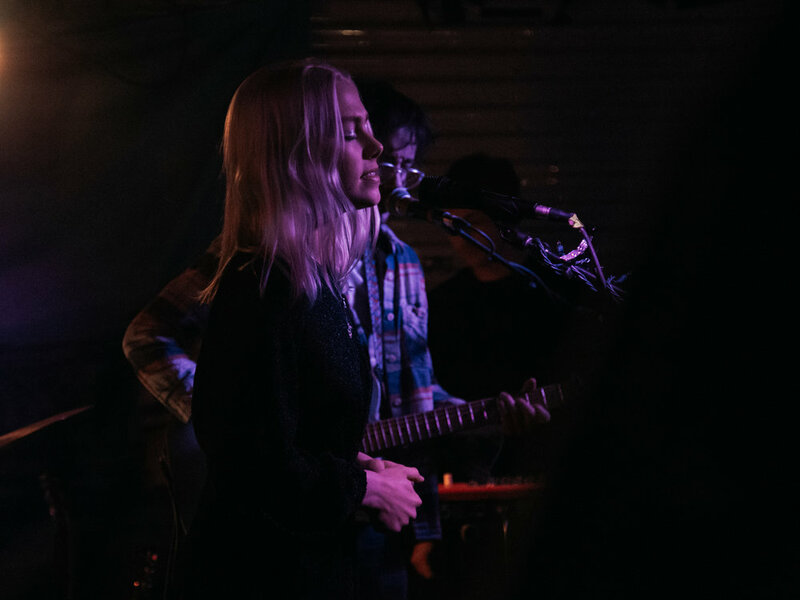 Bridgers and her band seemed to be right at home onstage at Kilby, reminiscing about SLC Punk and getting “rock-ognized” at the Trolley Square Whole Foods. 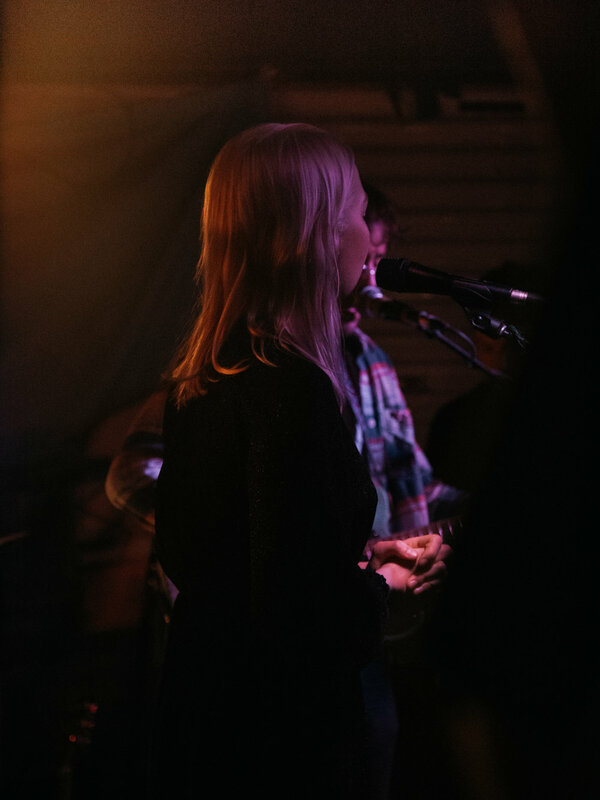 As for the music, Bridgers and her four-piece band were spot on. 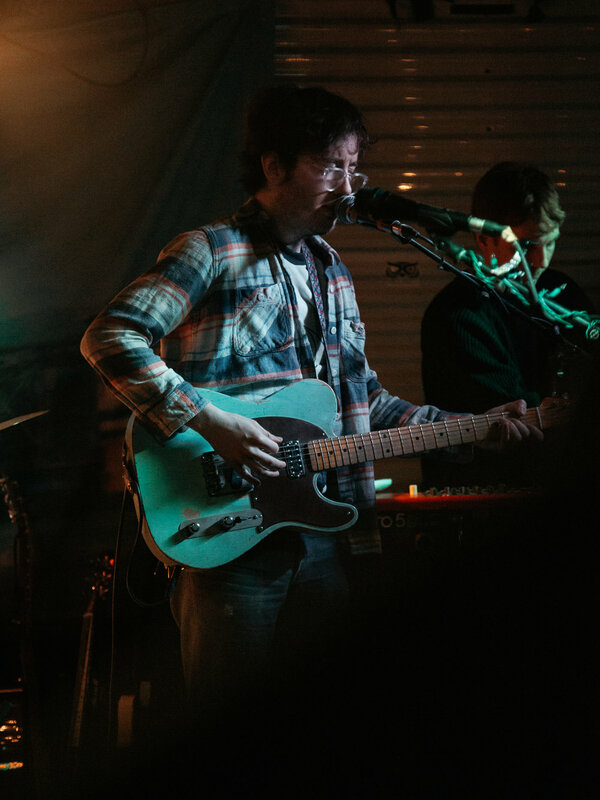 Scroll to see photos from the show and click through to see the full write up!